Suitable for a range of 34° nailers. 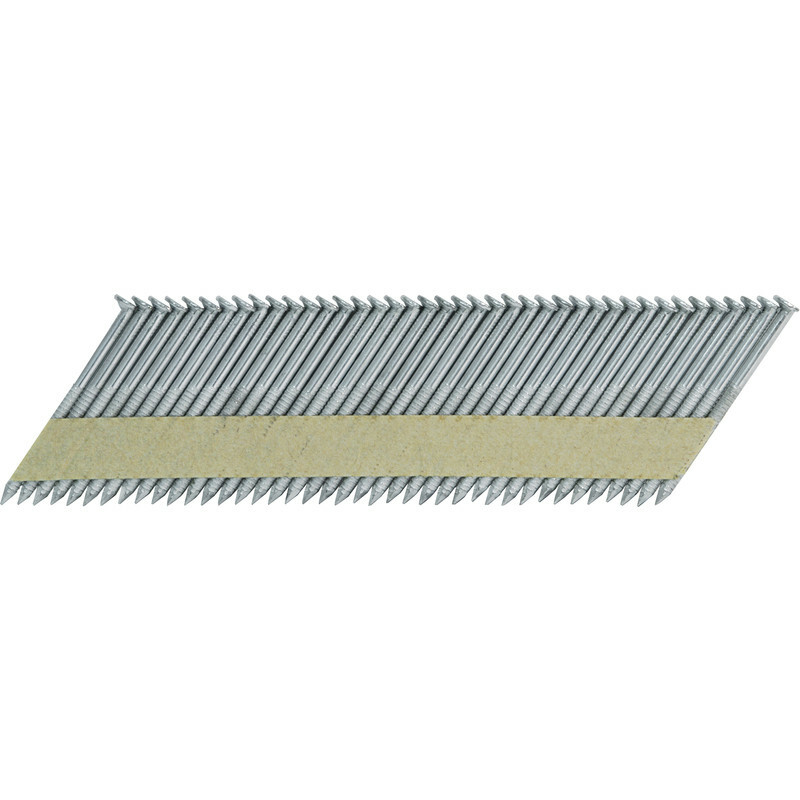 Tacwise 34° Galv Ring Nail Pack 3.1 65mm (2200 Pack) is rated 4.3 out of 5 by 4. Rated 5 out of 5 by Davidbag from Good price Good price and does what they supposed to do.